What is this error code ?? 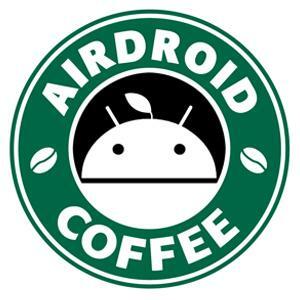 Why AirDroid PC application does not have a proxy setting? Otherwise it is useless to have if I possess proxy! I'm having a connection issue but all it says is "Connection Failed". Another message I received was "Failed to Connect to Server". I have checked everything it said to check. I verified my phone is unlocked, I'm logged in to Airdroid on my Galaxy S5 and that my computer and network are otherwise functioning normally. What do I do to get connected on my laptop again? Hi, sorry that using proxy or vpn may cause login-issue. Please disable them and try again..
Hi, pls check this guide to see if it helps: [Help & FAQ] Failed to Connect to Device?